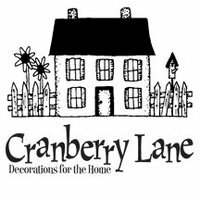 Did you know that Cranberry Lane is celebrating10 Years of stylish country decor?!?! Visit them on facebook athttp://http://www.facebook.com/pages/Bristol-VA/Cranberry-Lane/114831228572110?ref=ts&v=wallfor all the latest news and information! Congratulations!